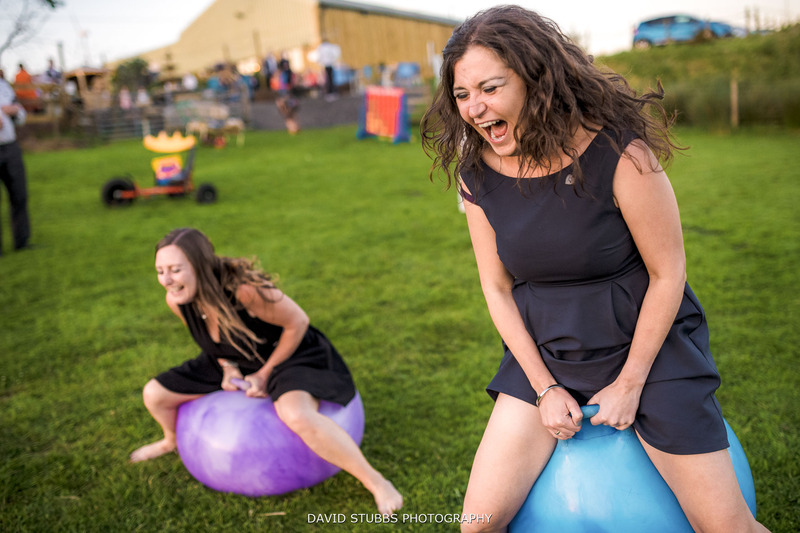 One of the most fun venues to have your wedding day. 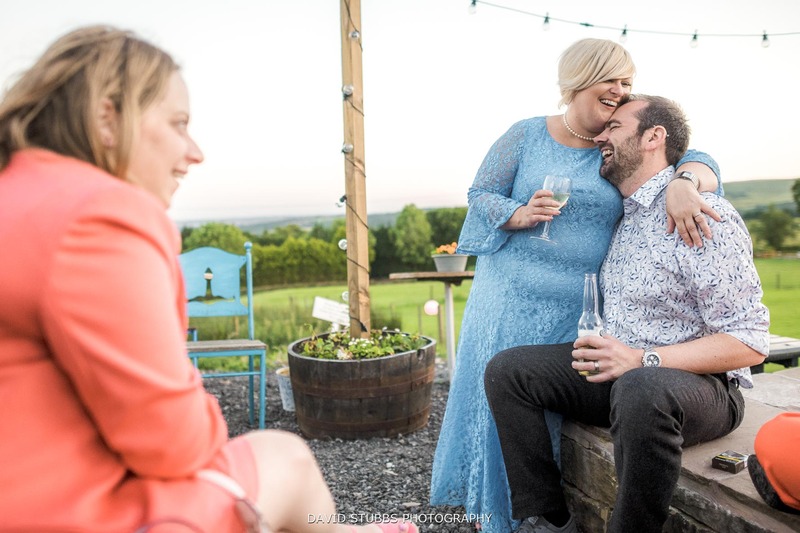 Being a Wellbeing Farm wedding photographer was an experience like no other. 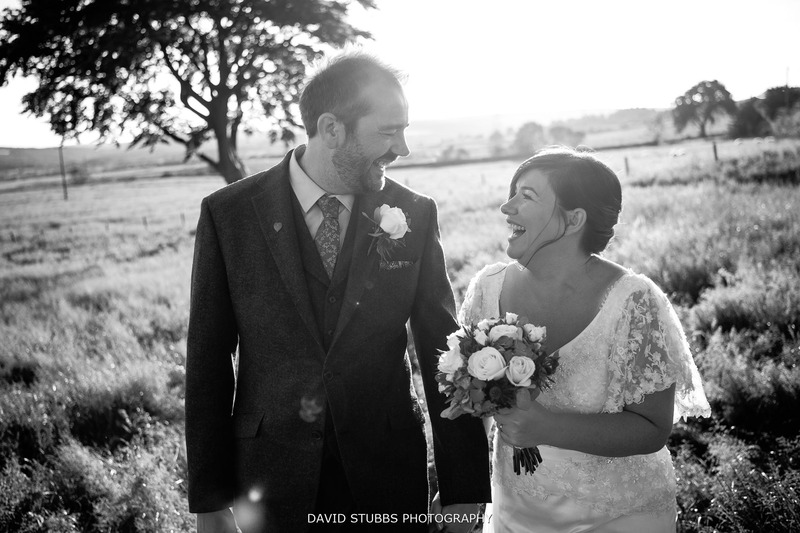 Set within the countryside, this rural setting was a lovely surprise for me. 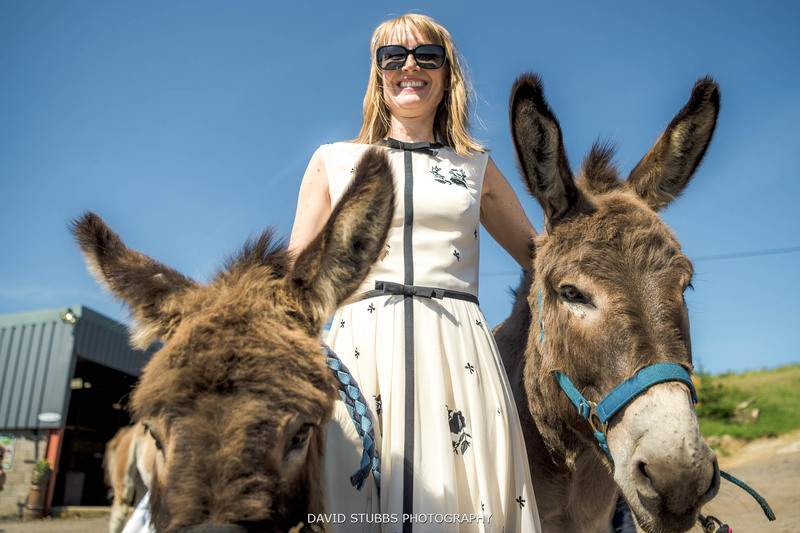 Andy and Katherine invited me to their fun and relaxed wedding that featured donkey’s, llama’s (in bow-ties of course), go karts and a whole lot more. Camera in hand, I couldn’t think of a better way to spend a summers day. 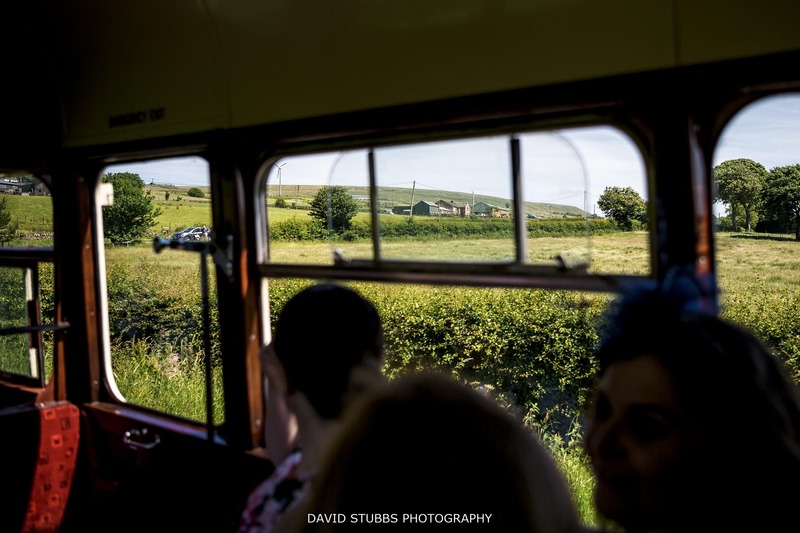 The bride and groom both arrived at Wellbeing Farm in a vintage bus, along with all their wedding guests. 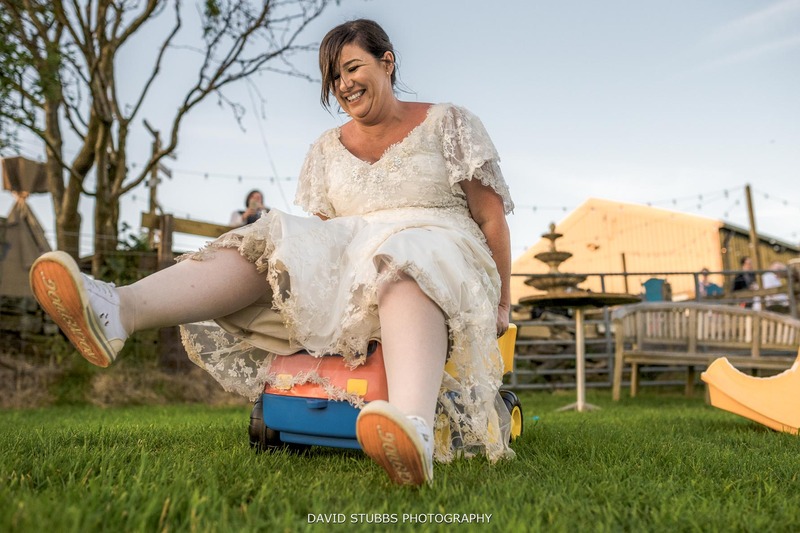 With tractors working in the local fields, along with sheep grazing the pastures around, this was no other wedding venue. 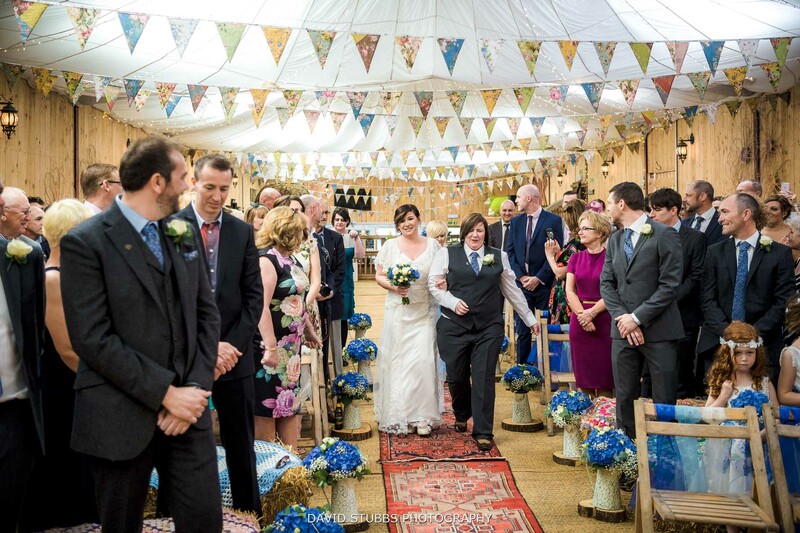 The ceremony room was set in one of the barns, covered in colour and bunting all around. 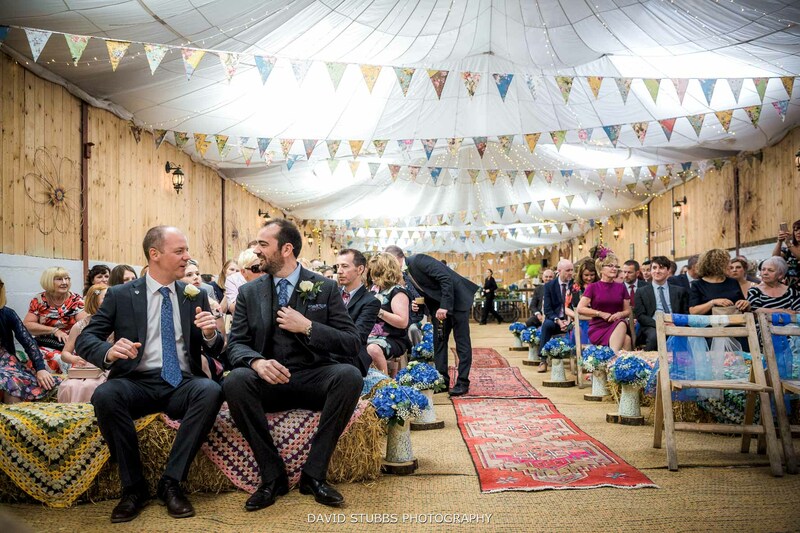 The wedding guests sat on hay bails. The drinks reception, canapes and snacks all started outside by the main field. Such a relaxed enjoyable feel to the day. The Wellbeing animals were brought out to greet the guests.,, whilst the kids all played on the go-carts and space hopping. The drinks flowed a little more and the tables very much turned. 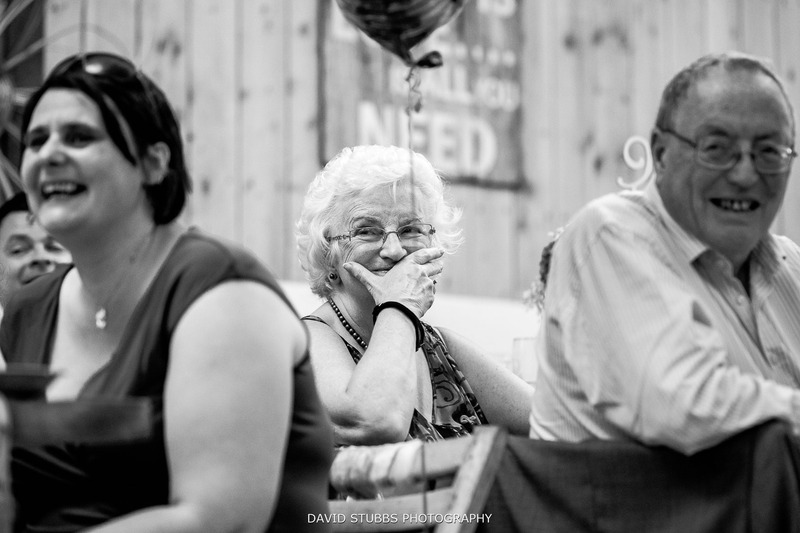 Including the bride and groom, along with the bridesmaids and groomsmen, it was then the adults that enjoyed these much more. 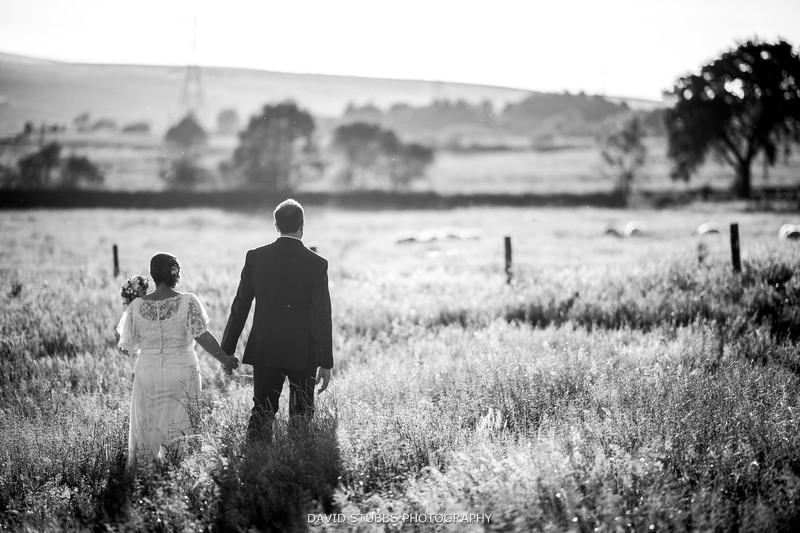 The newlyweds went for a walk down the track and int the field for some relaxed photos together making best use of the setting sun. 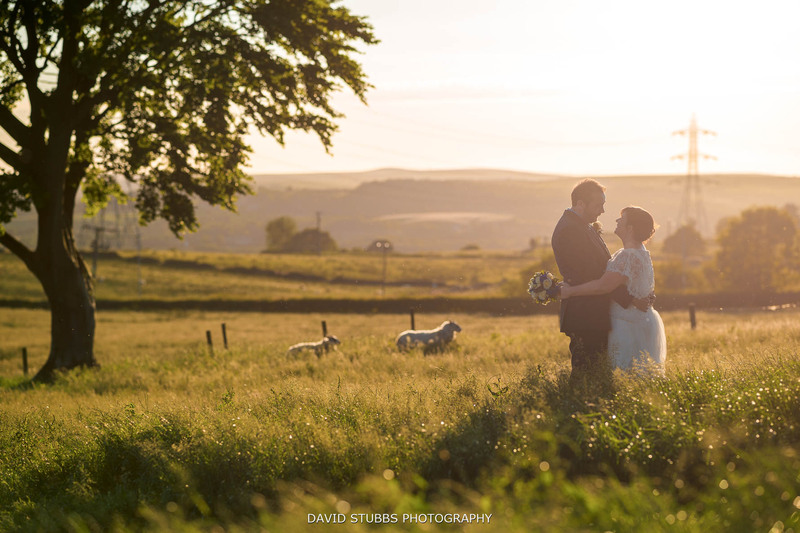 A huge congratulations to Andy and Katherine on their wedding day at Wellbeing Farm – an absolute joy to photograph. 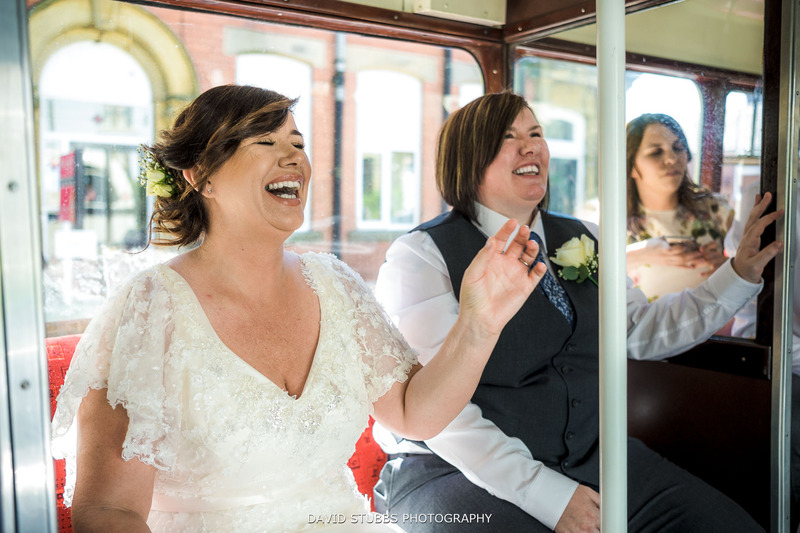 If you are looking for a wedding photographer who specialises in a natural or documentary approach, then please get in touch to discover more about what I offer. For now, here is just a snapshot of their day. 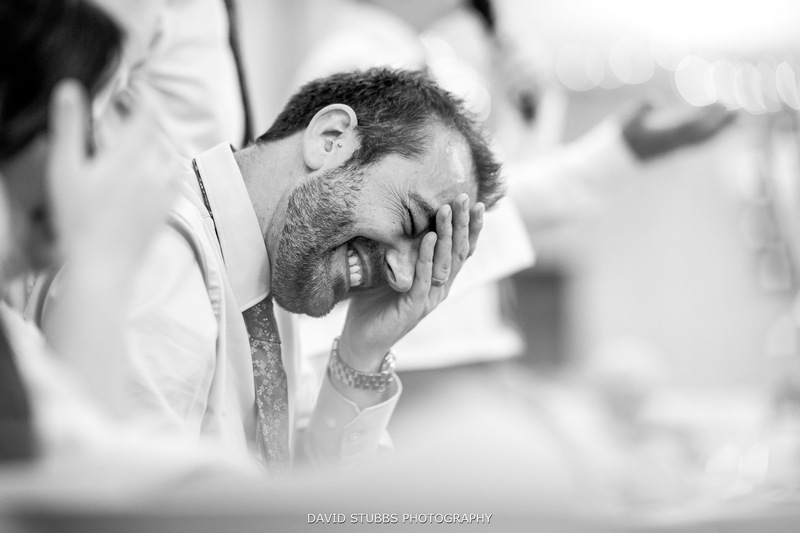 A big thank you to Simon Croot who was shadowing me at this wedding as part of my mentoring programme. 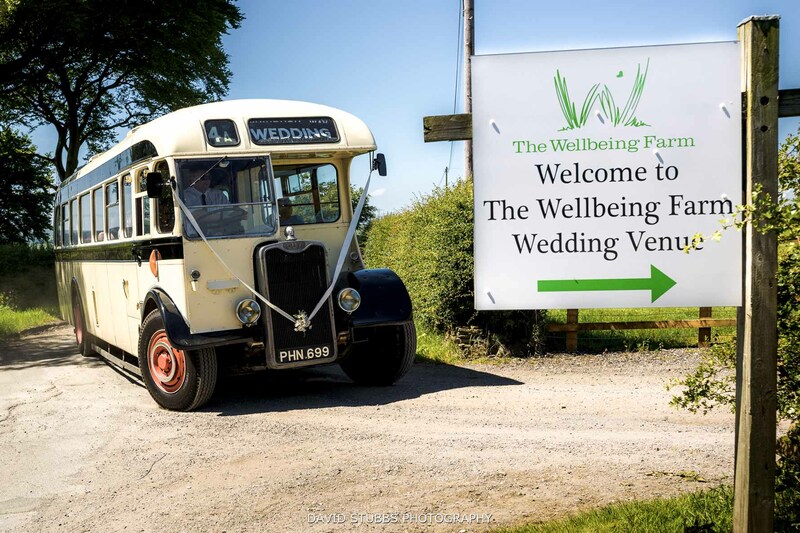 For a wedding in a rustic setting that pops, choose the acclaimed Wellbeing Farm. 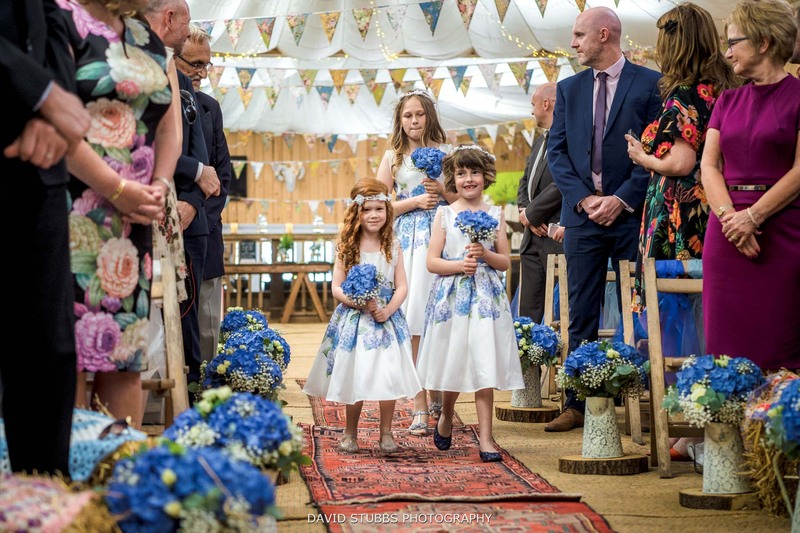 One of the most unique, spectacular wedding venues in the country, The Wellbeing Farm is a wonderful venue for a stunning wedding in the country, surrounded by gorgeous animals. 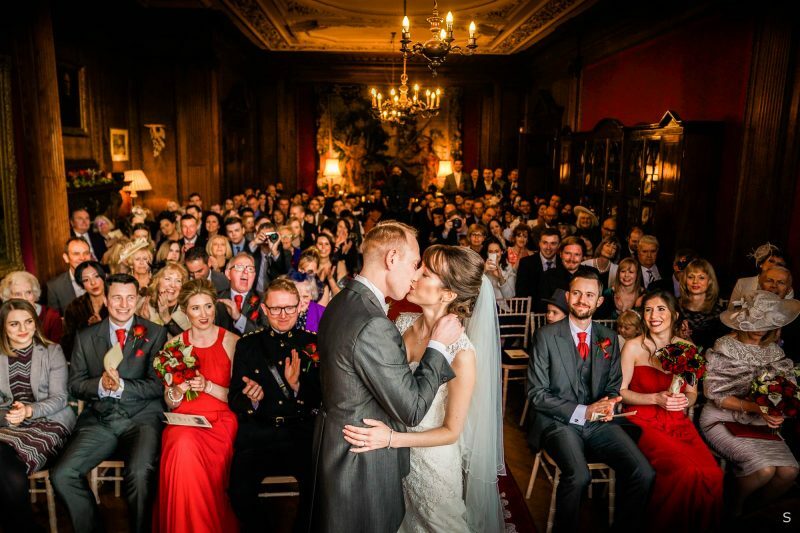 This multi-award-winning wedding venue in Lancashire offers something special for those looking for something different. 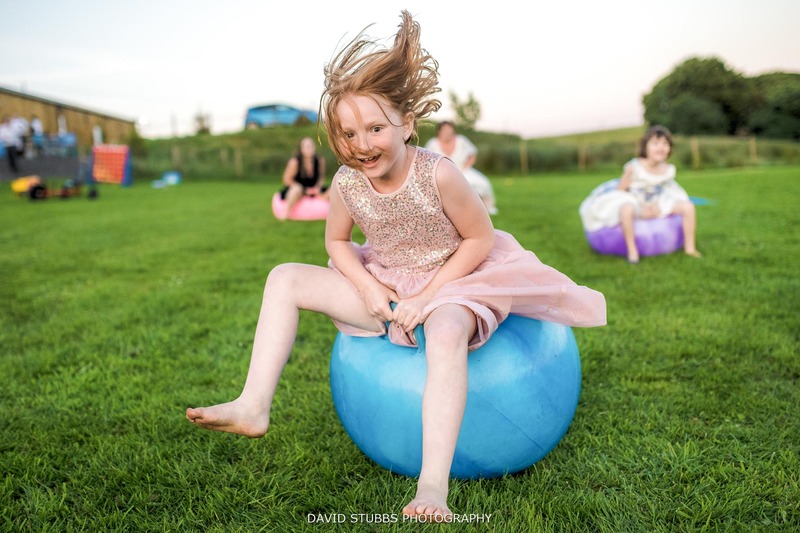 Embracing the wonderful beauty of nature and the trend for stylish weddings in rustic settings, The Wellbeing Farm offers up a fabulous mix of charm and sparkle. Lovingly cultivated by its founder, Celia Gaze, Wellbeing Farm was the perfect solution to Celia’s re-evaluation of her life when she hit 40. 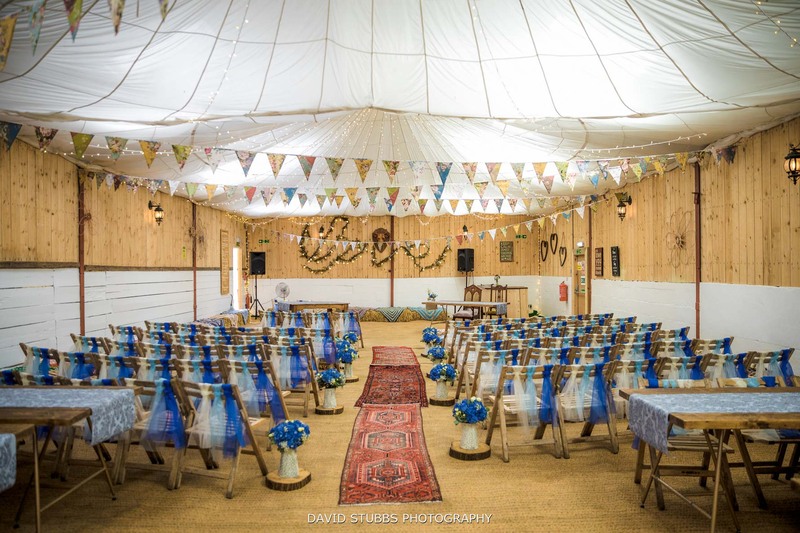 With the use of two contemporary barns, an outdoor pavilion and an original Indian tipi, this sought-after venue offers a wide choice of spaces for you to use for your ceremony, reception and evening entertainment. 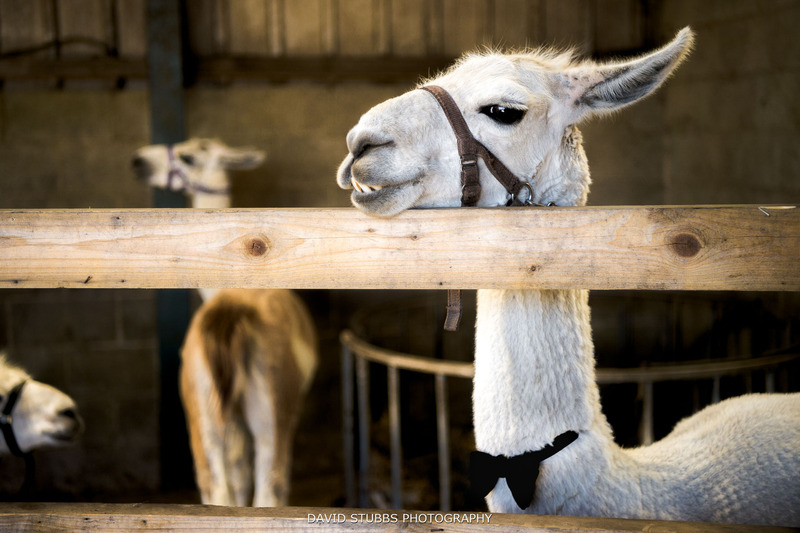 The animals too are part of the package, so you can opt for llamas and alpacas in attendance, fully kitted out in their best bow-ties! 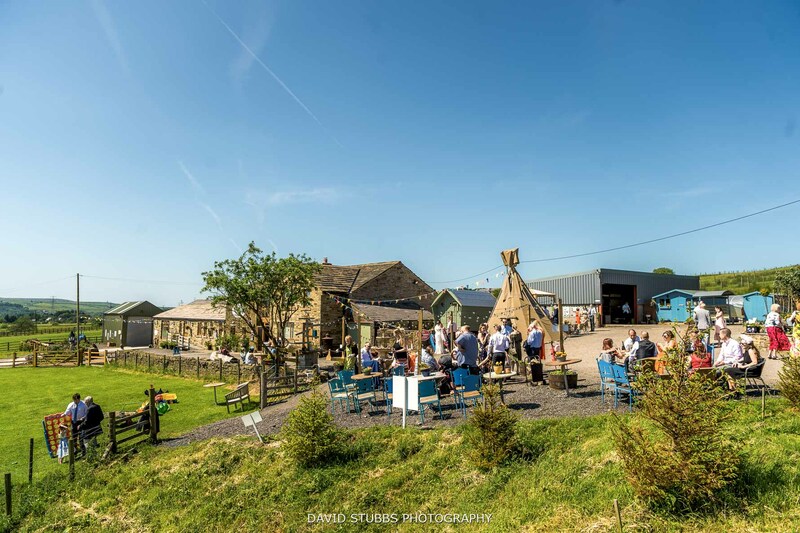 The Farm’s status as a Gold Award-winning eco-friendly, green business, with a commitment to the local area, is an added bonus. Look out for wonderful features such as the powering of the venue by a wind turbine. The farm, of course belongs to you, your guests and all the animals for the day. You and your guests can mingle and mix with the animals throughout, a brilliant touch, to create a memorable occasion. With an outdoor licence and the surrounding fields and a helipad at your disposal, arriving by helicopter is also an option, or on the other hand you might fancy a hot-air balloon. 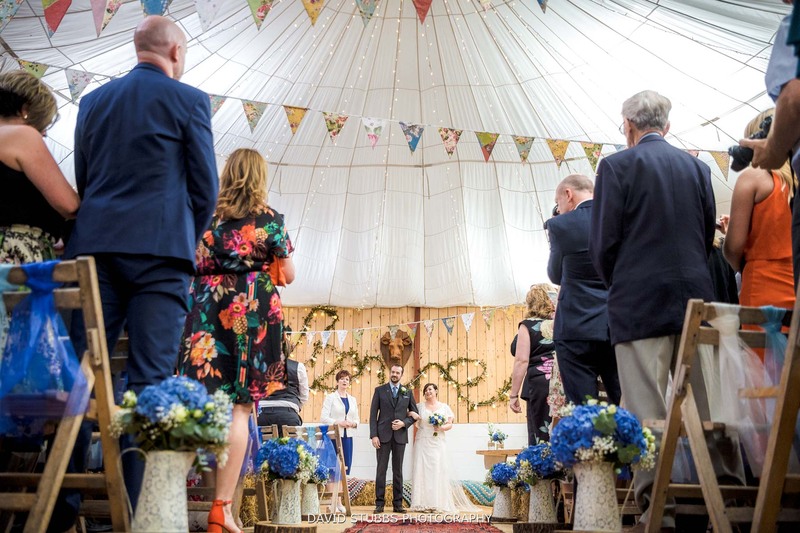 With space for up to 250 guests, the Wedding Barn at Wellbeing Farm may be the ideal space for your ceremony, whether it is a rustic, festival or woodland themed wedding, this is a beautiful, romantic space that you can customise to suit your desires. 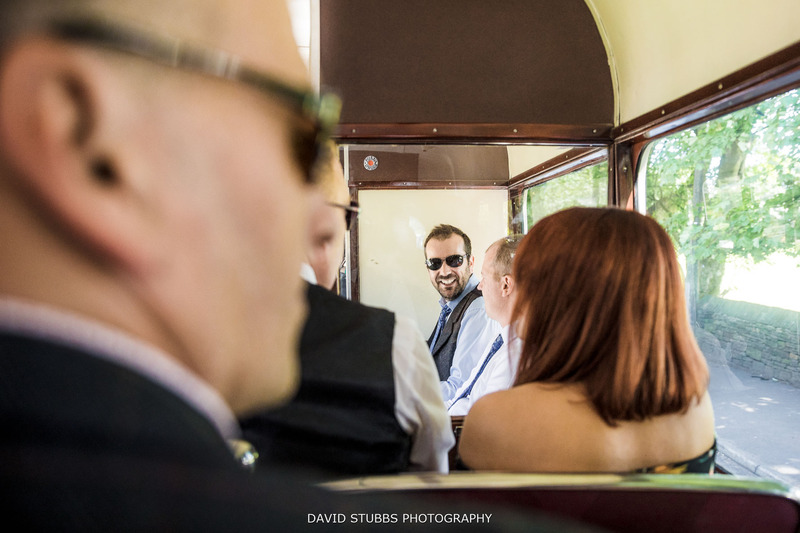 Once the vows are over there is time to chill out with friends. 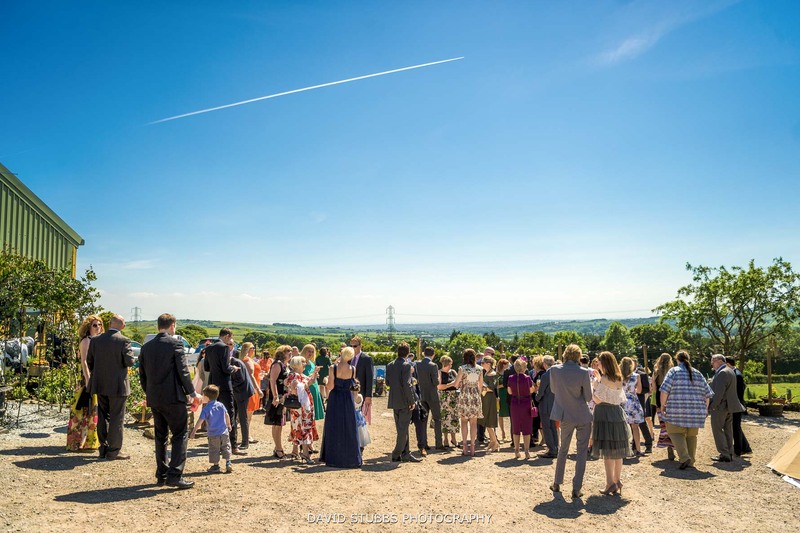 Reminisce around the fire bowl, at the centre of your Indian tipi, then it is on to the pavilion to join the rest of the guests whilst you all soak in the spectacular views of the Lancashire countryside beyond. 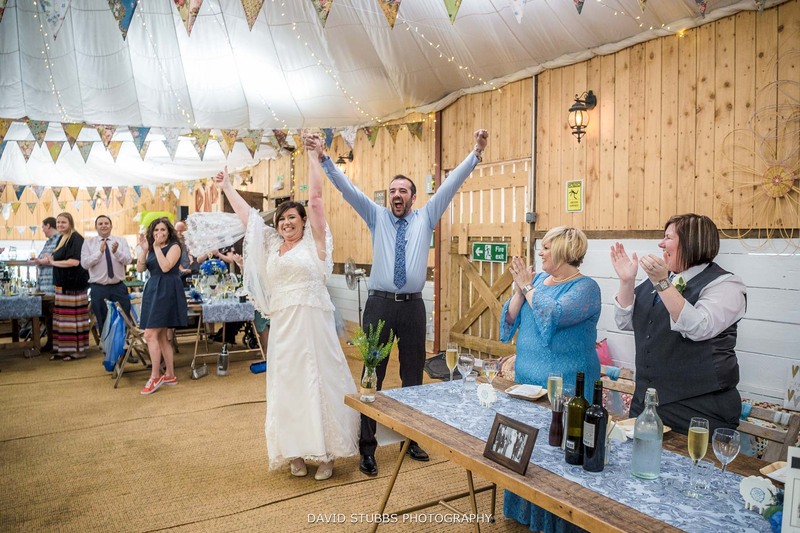 Alternatively, the Wheatsheaf Barn may be your preferred setting at Wellbeing Farm, an indoor delight, for use for the drinks reception, wedding breakfast or informal reception. As you would expect, exceptional, farm-fresh, seasonal food at the Farm. 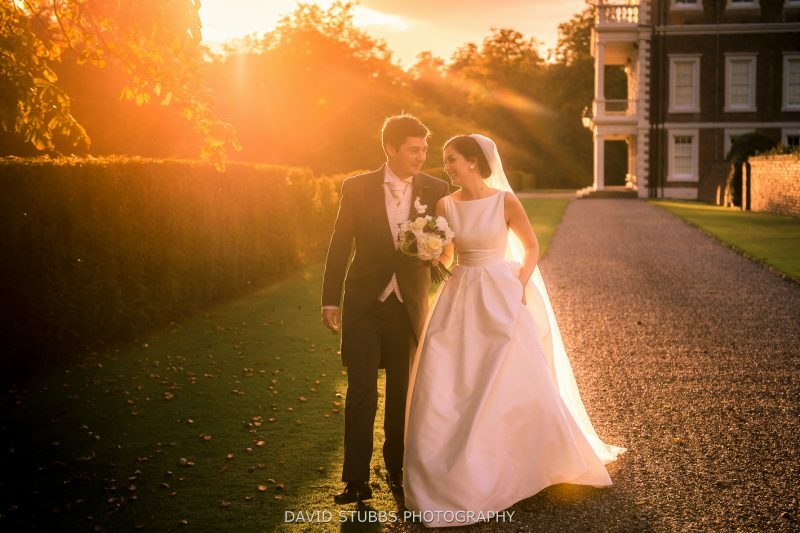 Who wouldn’t want prize-winning meats from their 130 year-old family butchers, hog roasts, pizza cooked in the wood-burning oven, Wellbeing lamb, or any of the other delights that you can find at this outstanding wedding venue? Beautifully presented, the staff love to serve huge dishes of food, decorated with farm-grown, edible flowers and herbs, placed centrally on the table for communal, self-served eating – a fabulous way to get everyone chatting and relaxed. The site even boasts its own award-winning Cookery School! 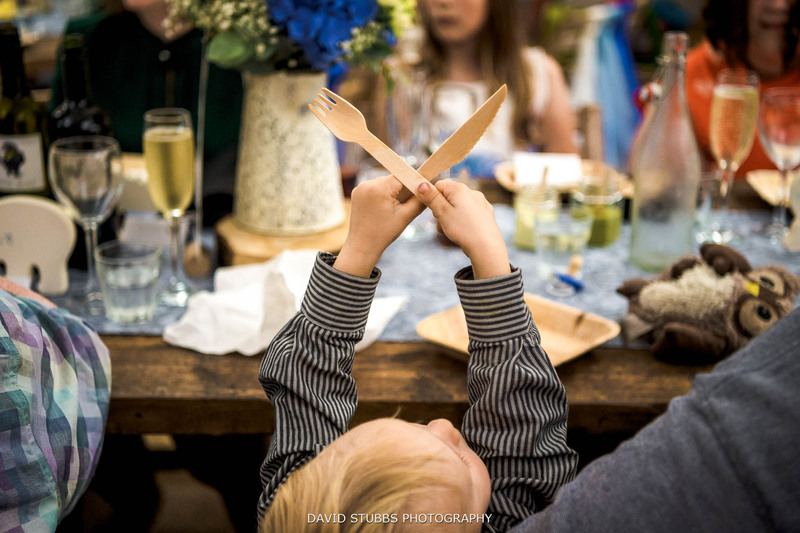 Choose to have your guests seated or standing for their mouth-watering meal. 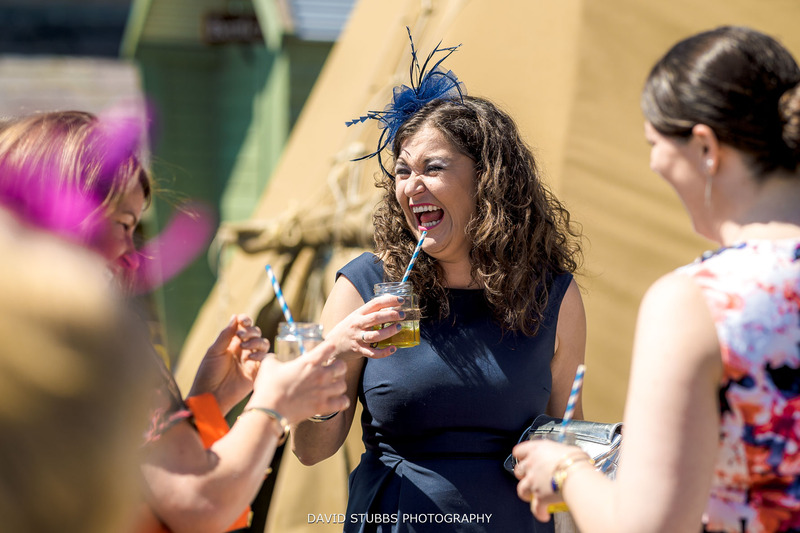 Equal attention is paid to the drinks, with locally sourced beers, animal themed wine, a Gin Bar with over 50 gins, Pimp Your Prosecco and a Rum House. To top off the offer, there is even the opportunity to brew your own beer for your magnificent day, at the on-site micro-brewery – The Edgworth Brew Co.! As if that wasn’t enough, you can make a quirky cake choice with one of Wellbeing Farm’s custom cheese wedding cakes, decorated with flowers, fruit and herbs. 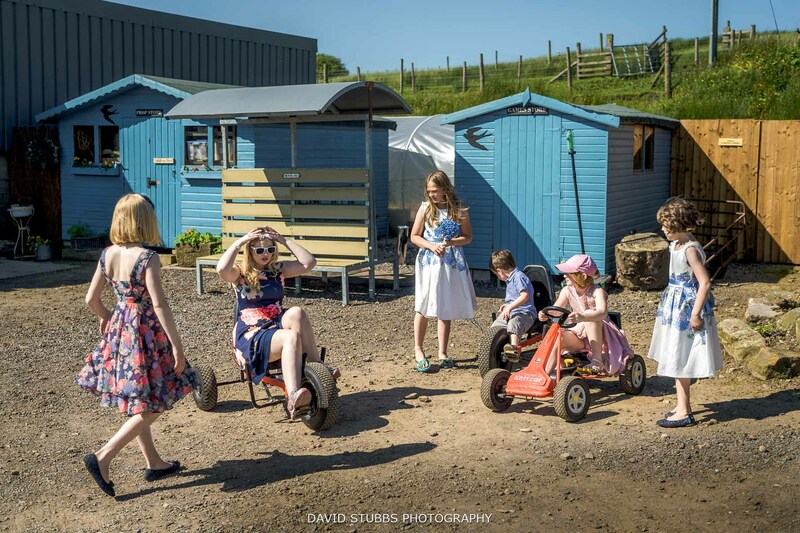 With the animals and farm as part of your entertainment, there are donkeys and a vintage tractor to really make your wedding photos sparkle. 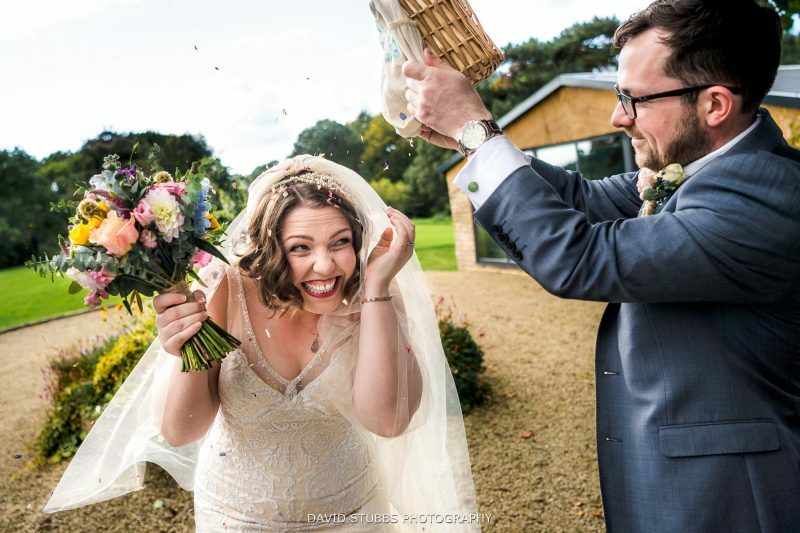 This really is Wellbeing Farm wedding photography at its finest. As you are down on the farm, a big plus for pet-lovers is that you can bring your pets along for the day too. 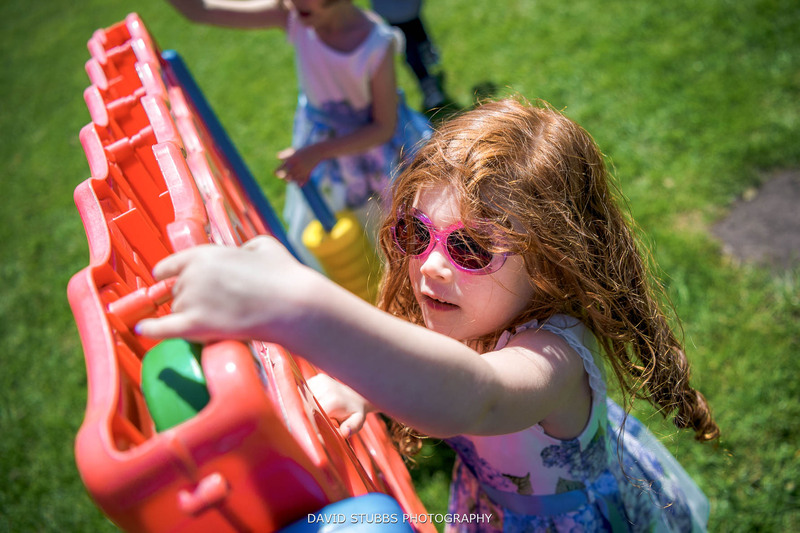 To pack in even more, outdoor games, go-carts, ride-ons and a 9-hole crazy golf course will create even more fun. For evening entertainment, there is a dancefloor, a full entertainment licence and all the facilities you need for a live band or DJ. 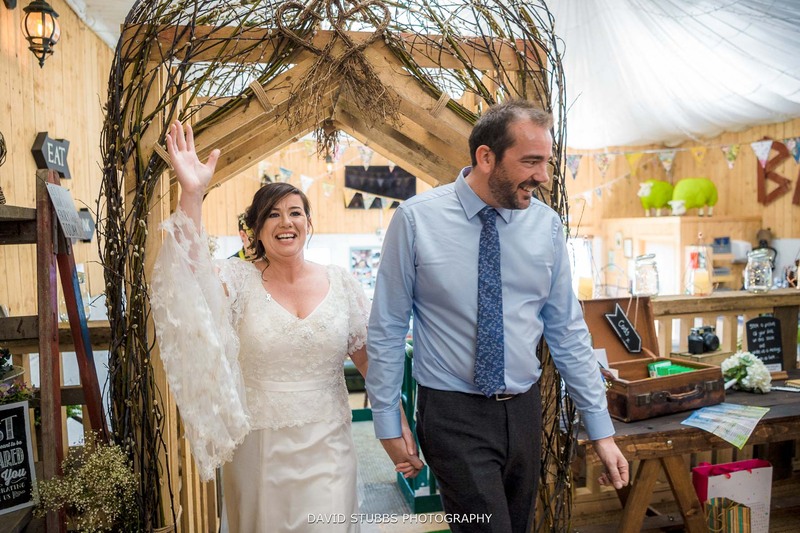 Your own Wellbeing Farm wedding co-ordinator will be easily accessible before the day, and on-hand during your wedding to make sure that everything goes smoothly. The warm, friendly and accommodating team at the Wellbeing make it really easy to get everything organised. 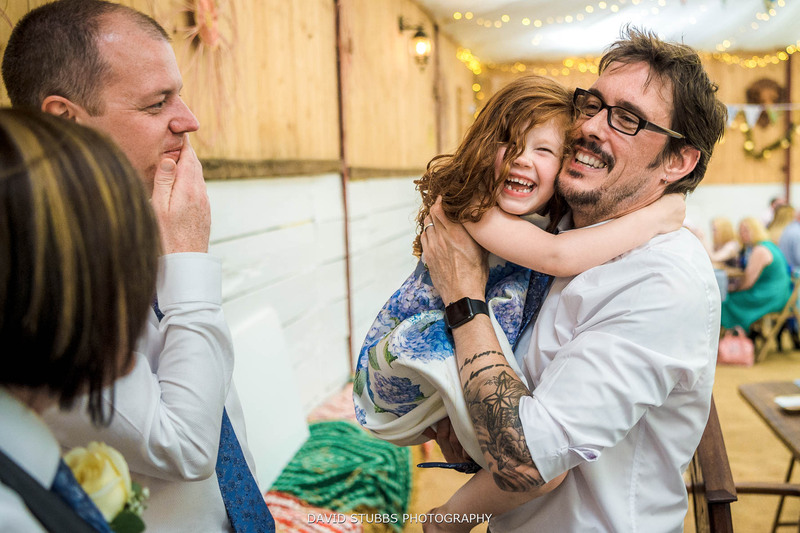 With a passion for keeping all the options open for you, from planning your wedding via Facetime if you live overseas, or quickly if you need a wedding at short notice – these guys really bring a whole new meaning to flexible service. 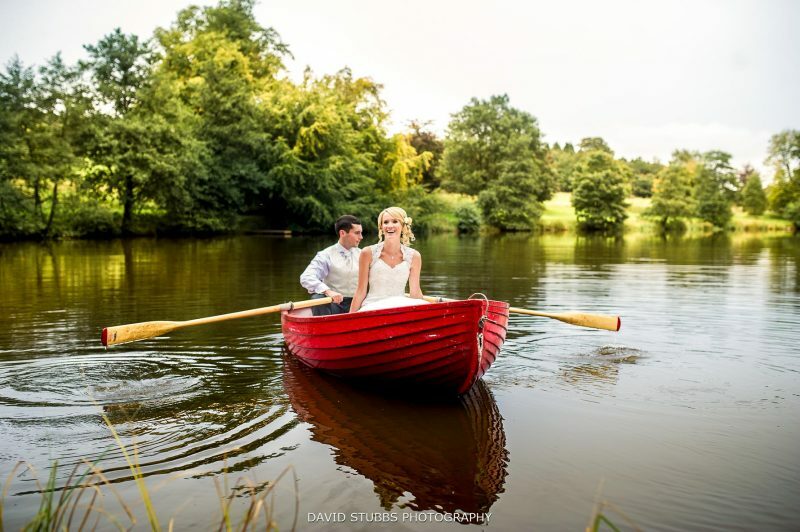 There are so many ways to personalise the venue without having to drop an extra penny, by selecting from their huge Aladdin’s Cave of wedding accessories and decorations which includes thrones, a floral archway, a sweet cart, fairy lights, handmade bunting, a rickshaw, rustic trestle tables, a PA system and lots more, including a toastmaster – if you want one! 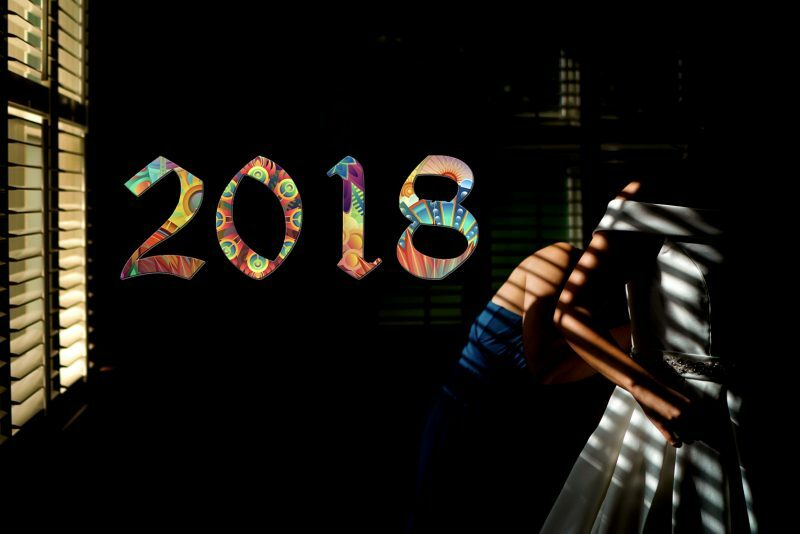 If you are looking for a wedding photographer at Wellbeing Farm, or any other location, then please drop me a line to see if I am free on your wedding date.